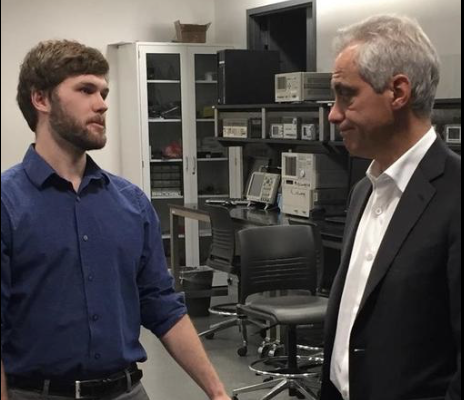 Mesh++, a iVenture second cohort, was recently profiled in a Chicago Tribune article for their upcoming pilot with Chicago Park Districts. They build solar powered wi-fi nodes to supply internet in areas of low-power and low-connectivity. Read more about co-founder Daniel Gardner in the article here.